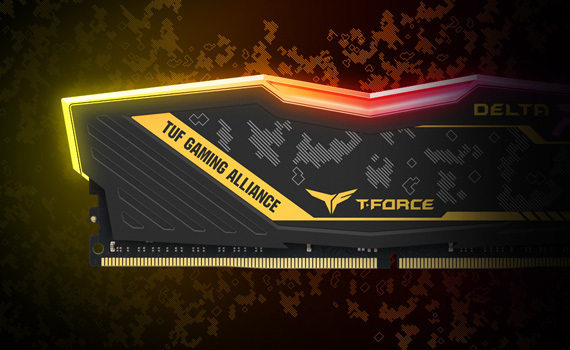 TEAMGROUP T-FORCE once again joins forces with motherboard leader ASUS and releases the T-FORCE DELTA TUF Gaming RGB overclocking memory which is certified and strictly tested by TUF Gaming Alliance. 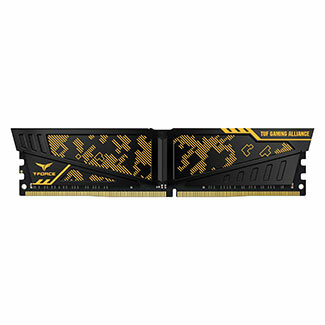 The appearance is designed with TUF Gaming Alliance’s unique military camouflage pattern. 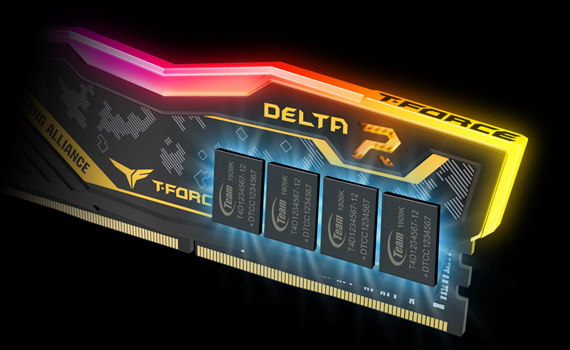 T-FORCE DELTA TUF Gaming RGB overclocking memory is definitely your best and bravest comrade! 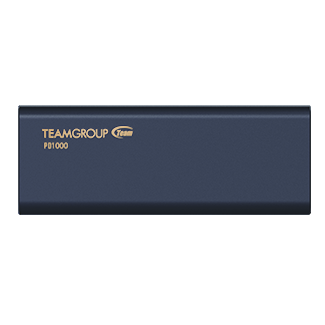 With creativity and ingenuity, TEAMGROUP design team adds TUF Gaming’s elements on the heat spreader of the ASUS co-branded memory. 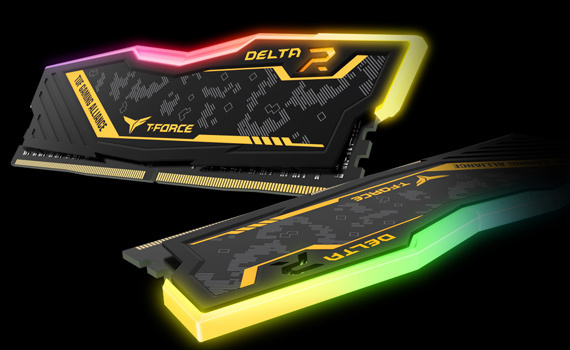 With design concept of the ultra-wide-angle force flowing lighting, the T-FORCE DELTA TUF Gaming RGB overclocking memory is perfectly created, offering a never-seen-before visual experience to gamers. 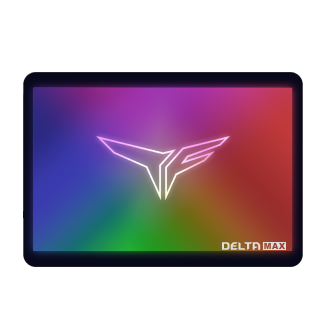 The appearance of T-FORCE DELTA TUF Gaming RGB overclocking memory is designed using integrated geometric line to create a simple and sleek heat spreader that presents a new stereoscopic art style which is the perfect combination of arts and crafts. 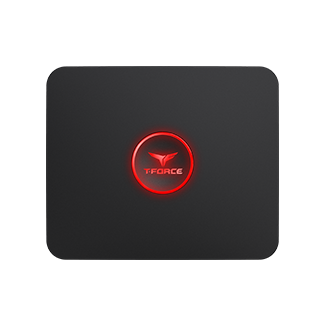 The embossed lines on the surface not only increase the heat dissipation area and also effectively enhance cooling of the gaming memory module, so the quality of the operation can be finely stabilized. 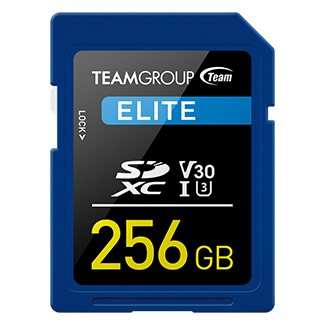 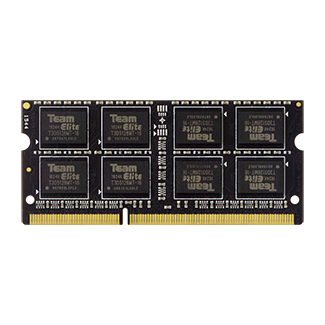 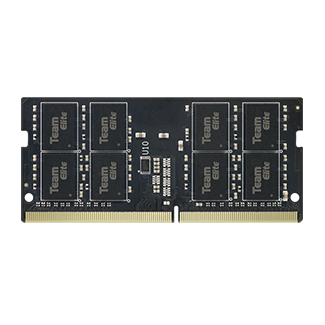 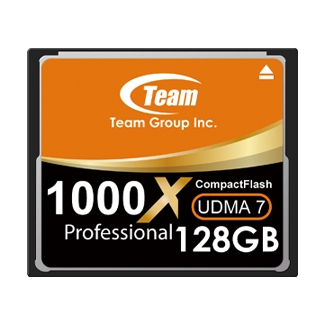 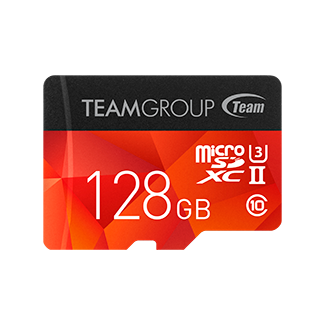 With strict testing standard, TEAMGROUP insists on using high quality IC chips which offers excellent quality, optimal performance, stability and compatibility. 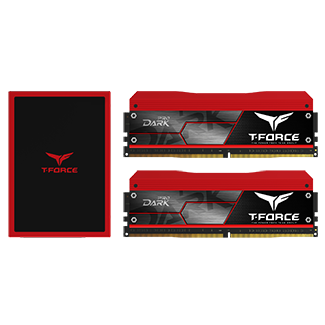 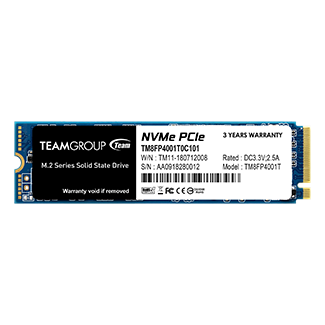 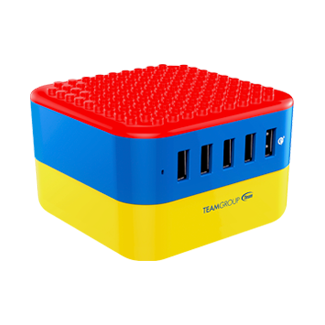 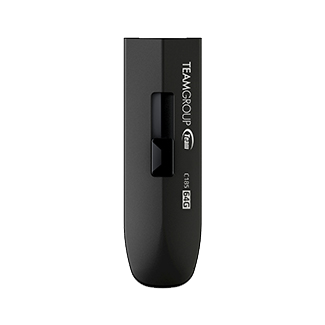 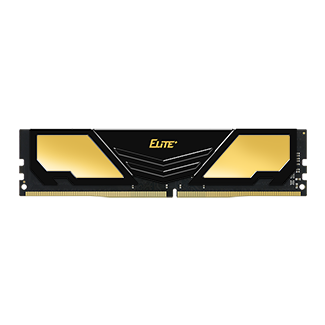 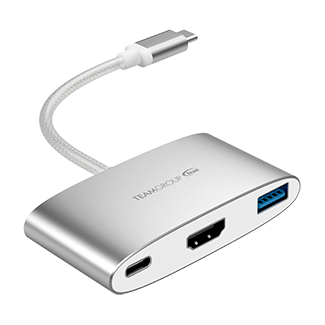 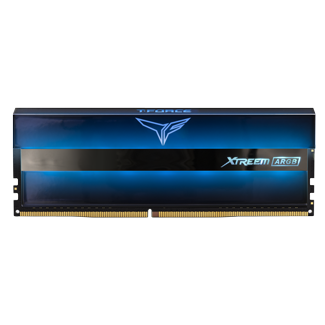 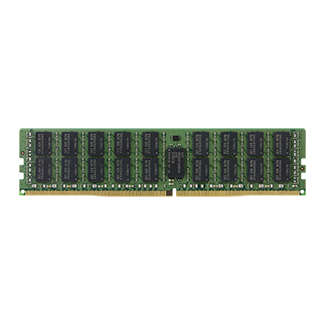 It provides gamers the ultimate sensation of overclocking and an RGB overclocking memory module with high stability. 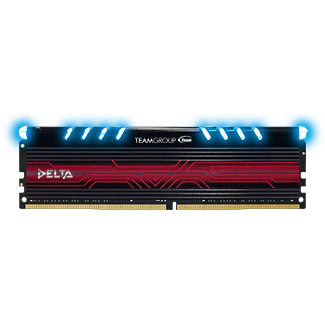 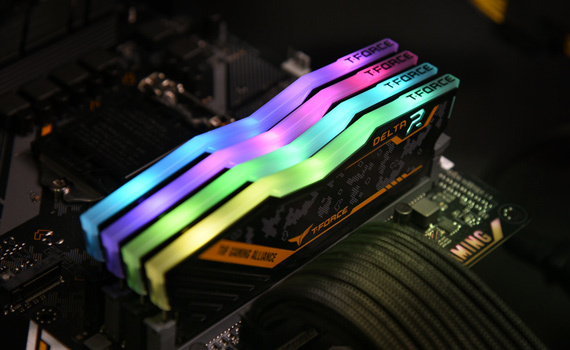 The T-FORCE DELTA TUF Gaming RGB overclocking memory has full color synchronized changeable lighting effect. 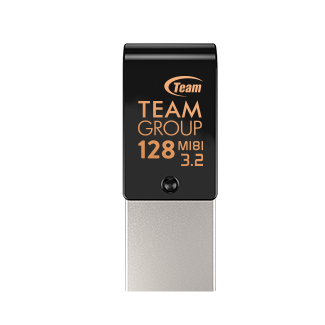 The lighting can be controlled through Team Group’s exclusively developed T-FORCE BLITZ(Beta version), and there are up to 8 types of built in lighting effects available. 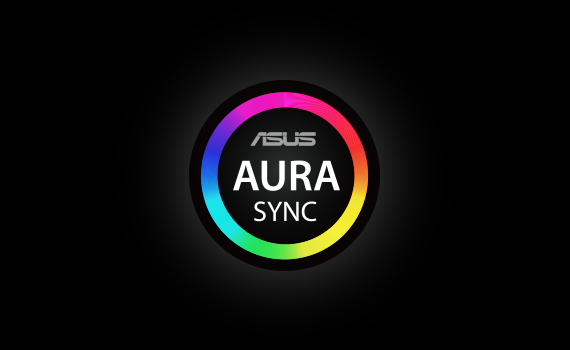 In addition, lighting effects and lighting effect synchronization can be controlled through ASUS’s Aura Sync software as well. 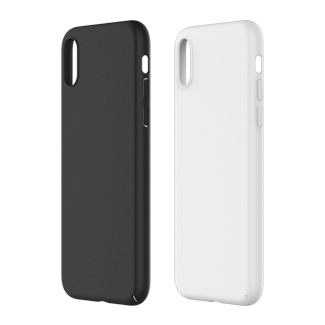 Moreover, users can change the setting manually according to personal preferences for displaying the trendiest, coolest, eye-catching visual effect with personal style. 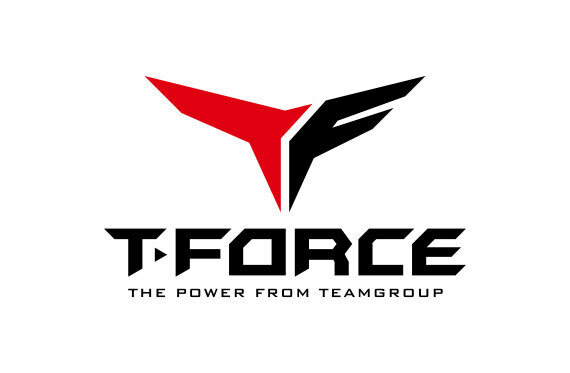 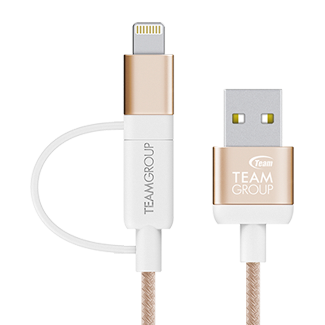 : To download the T-FORCE BLITZ(Beta version), please go to the downloaded page of Team Group’s official website, or go to DELTA TUF Gaming product page. 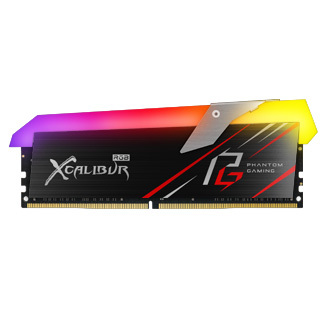 : This product supports ASUS AURA Sync lighting effect control software. 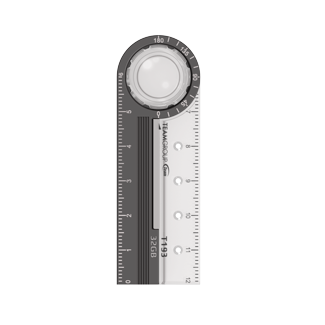 It can control lighting effects and offer fully synchronized lighting effects.